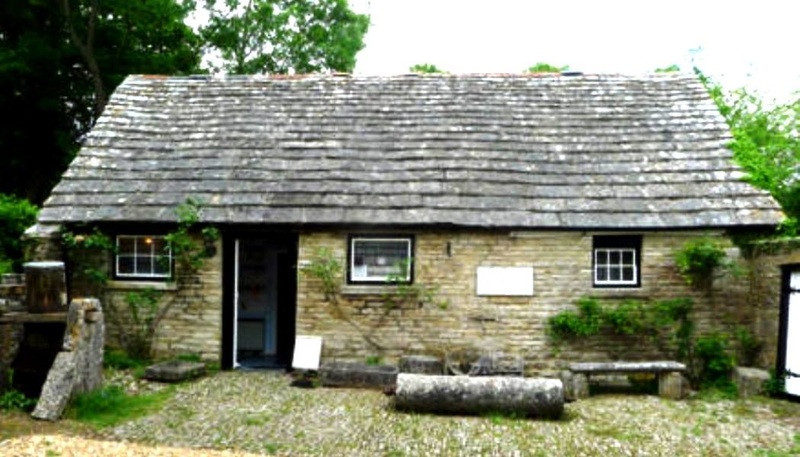 The Museum primarily serves to inform the public and educational groups about the local Purbeck stone industry from Roman times to the present day. The museum, a non-profit-making charity run by volunteers, has one of the most extensive and prestigious village collections in the south of England. 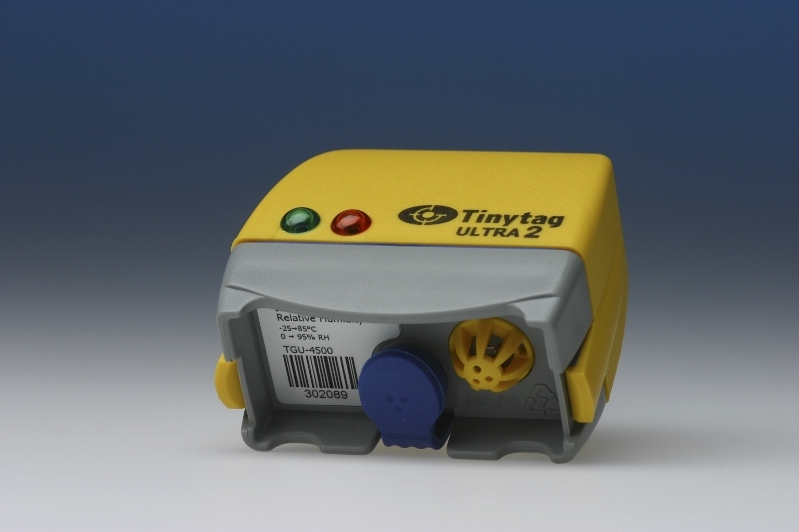 Two Tinytag Ultra 2 loggers are used to monitor temperature and relative humidity in the main display room and also in the museum stores. The main museum building is a converted coach house containing the displays in two small rooms, and the store for small, degradable items is a converted bedroom. Because of the nature of the premises, it is vital that temperature and humidity is regularly monitored to help ensure the collections are kept in the correct conditions – particularly over the winter months when the museum is closed and unoccupied. The building is built in Purbeck stone without a cavity wall and the inner walls are unfaced stone which is permeable to moisture to some extent; there is a stone tile roof without insulation, and no double glazing. Storage heaters maintain low warmth throughout the winter. Options for environmental controls in the museum store are very limited, so it is vital that the loggers provide evidence that temperature and relative humidity remain within acceptable limits. Data is collected every six months and the resulting charts are available to the museum committee for assessing needs for control equipment and to confirm the collection is safe, and to the museum authorities to ensure accreditation standards are not breached. With the data provided, it became apparent that humidity levels in the past were too high and that building work was needed to reduce water ingress at the rear, and that a dehumidifier was essential in the old coach house.